We Tear off the Roof! 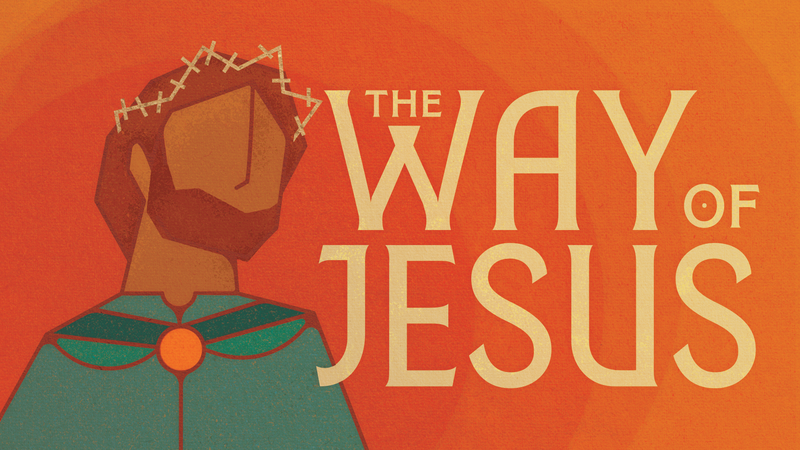 This is our second week in our series in Luke, The Way of Jesus. In this sermon we look at how our action is simply an expression of what we believe. If we really believe that Jesus has the power to change people, we will tear off the roof to get them to him.